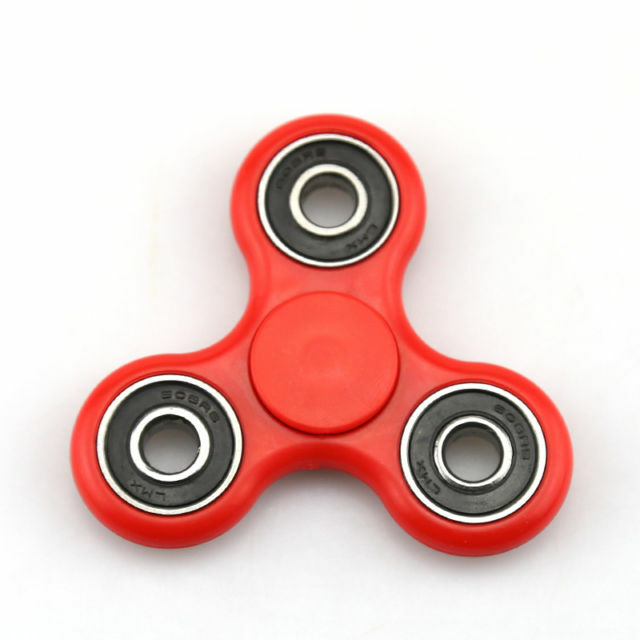 fidget spinner is the new toy that they made in China.Fidget spinner is one toy that spins,and some people say that removes the stress. This toy hase fascinated children from united states and united kingdom. The researchers say that this toy is danguerous for the children because in united states and united kingdom some children had gone to the hospital because of this toy.